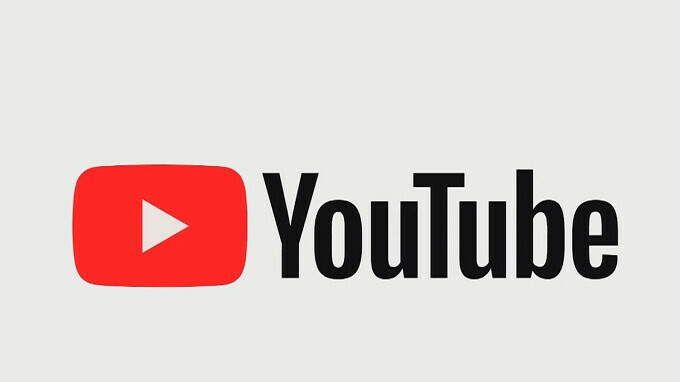 It's been less than six months since Google announced that a dark theme will be rolled out to YouTube on both the Android and iOS platforms, but that happened only partially. While iOS users can already take advantage of the new feature, Android fans were skipped from the initial rollout. Thankfully, it took Google less than half a year to bring the feature it promised back in March to its own mobile platform. Apparently, the dark theme started to roll out to Android users this week, but since this is a staged distribution, it will take some time to arrive on all devices. The dark theme comes with a toggle that allows you to switch it off. 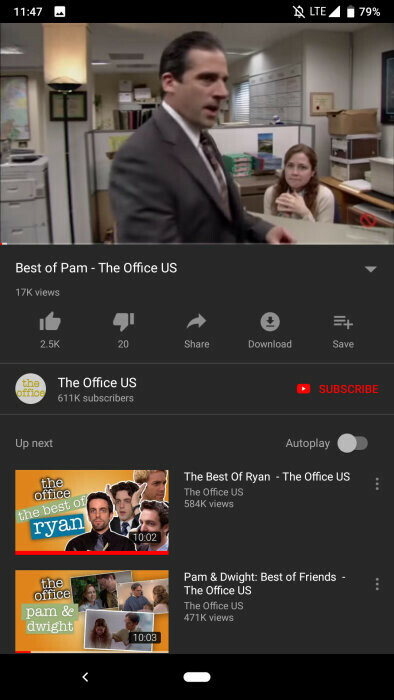 There are no additional changes in terms of design when you apply the new theme, except for the obvious darker color, which isn't really black but more of a dark gray. Doesn't Google own YouTube? Y is it finally coming to Android? Exactly and still isn't official. I have the latest version on Galaxy S9 and no dark mode yet. Cause android has like 9 times more users ios? Ridiculous that a Google app is updated on iOS before Android. How much do you really care about your Android customers Google? Remember, even for IOS, Google only has to test compatibility with basically one operating system, vs. the myriad versions of Android running in the wild at any given time. There are a lot of changes that are only (or first) available in Android version of Google apps; it's just business, don't take it personal.